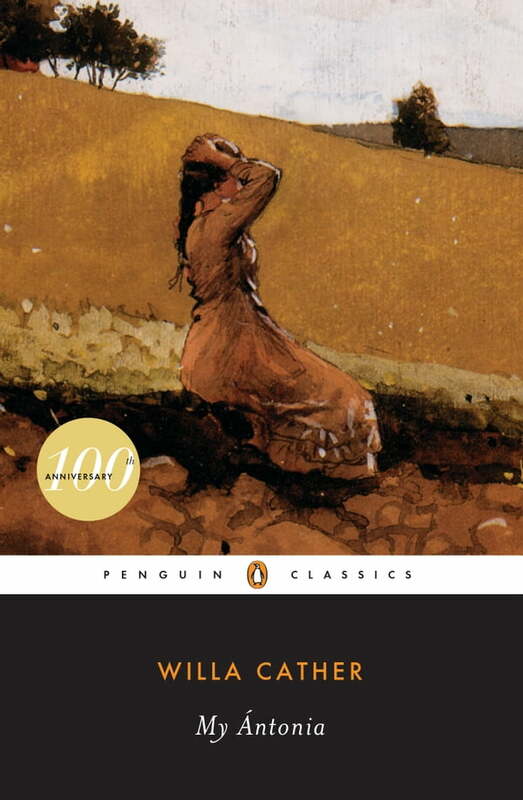 In this symphonically powerful novel, Willa Cather created one of the most winning heroines in American fiction, a woman whose robust high spirits and calm, undemonstrative strength are emblematic of the virtues Cather most admired in her country. Antonia Shimerda is the daughter of Bohemian immigrants struggling with the oceanic loneliness of life on the Nebraska prairie. Through the eyes of Jim Burden, her tutor and disappointed admirer, we follow Antonia from farm to town and through hardships both natural and human, surviving everything from poverty to a failed romance--and not only surviving, but triumphing. In the end, Antonia is exactly what Burden says she is: a woman who "had that something which fires the imagination, [a woman who] could stop . . . one's breath for a moment by a look or a gesture that somehow revealed the meaning in common things."